I am specialized in Women's imaging (Mammography, Ultrasound OB/GYN, MRI), MSK imaging (US, CT, MRI, Rx, diagnostic/interventional), and General Radiology. I have 30 years of experience. Currently, I am the Chief radiologist at RODIN Med, a private institute in Lausanne, Switzerland. 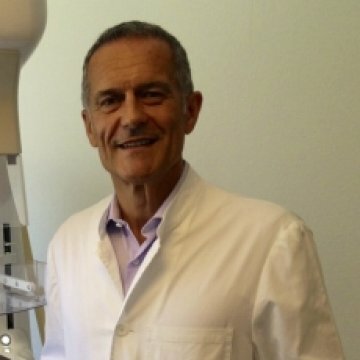 From 2001 to 2012, I served as Chief Radiologist for a big group of 12 private hospitals & clinics in Switzerland and prior to that-from 1990 to 2000, as the Chief Radiologist for another private institute in France.